Clean Me is a gentle and effective cleanser that will lather slightly when introduced to warm water. Remove with a warm face cloth or wet cotton wool. 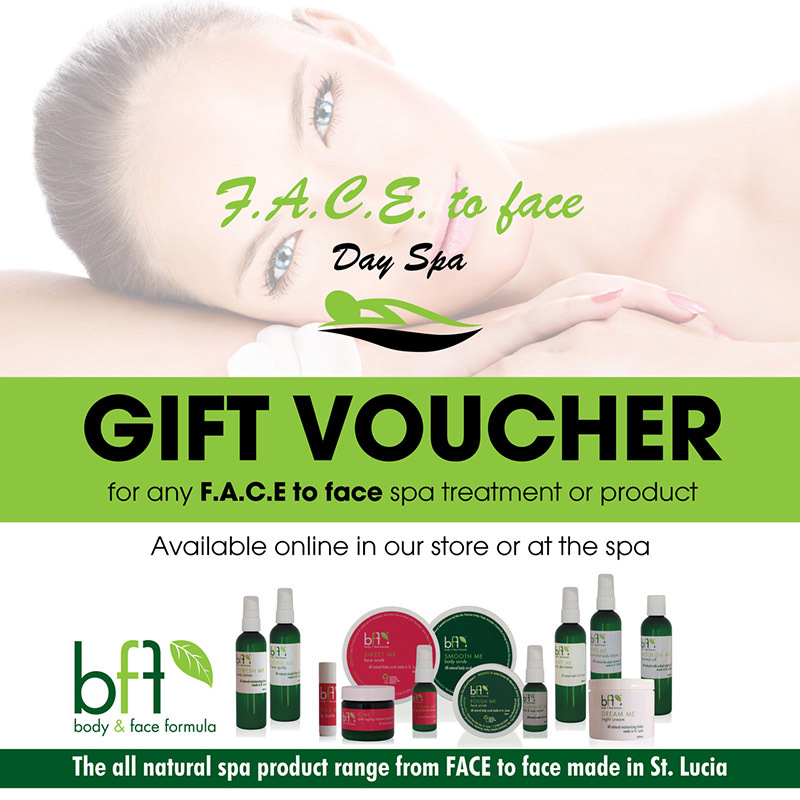 Can be used to remove eye make-up – place on cotton wool and gently remove in the direction of the contours of the eye. 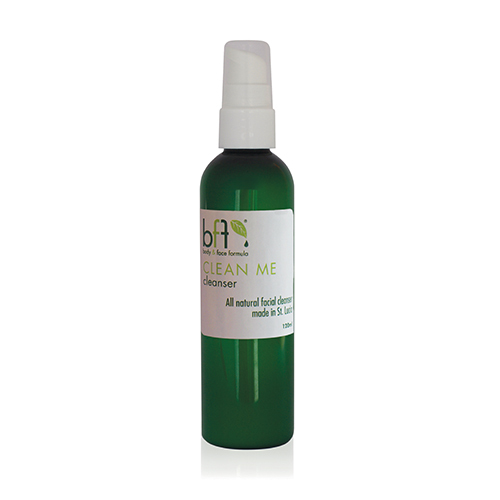 Clean Me is a gentle and effective cleanser that will lather slightly when introduced to warm water. Remove with a warm face cloth or wet cotton wool. 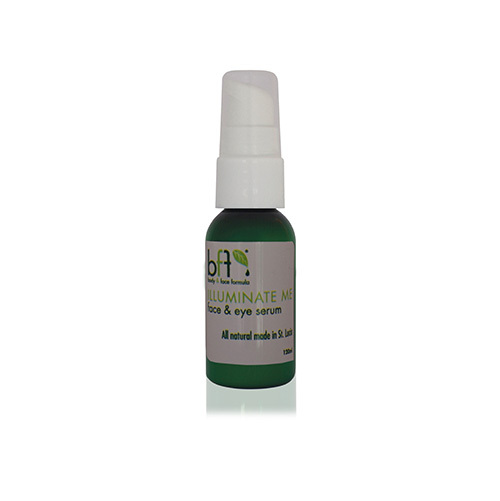 Can be used to remove eye make-up – place on cotton wool and gently remove in the direction of the contours of the eye. Avoid getting in the eye. Tracey’s Tip: Apply a dollar size to dry skin and massage with wet finger tips to give a cleansing massage to the skin anytime your skin needs a little extra clean! Ingredients: essential oil of tea tree, lavender and rosewood, saponified olive oil and coconut oil, Gluconolactone, sodium benzoate, coco butter, Xanthum gum, Vitamin E, glycerin.